E.T. 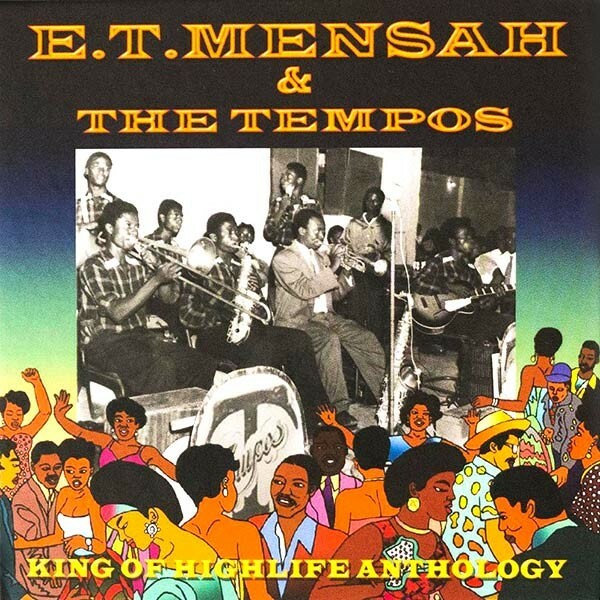 Mensah & the Tempos, King of Highlife Anthology This four-CD set of the work of Ghanaian highlife pioneer E.T. Mensah compiles 69 tracks from the 50s and 60s with liner notes by producer and scholar John Collins. The seductively slinking grooves bear traces of swing, calypso, and Latin rhythms as well as local dance styles—a hybrid that not only had a profound impact on Fela Kuti but also provided a model for the integration of sounds from the African diaspora (American funk, Cuban son) into the music of their homeland. Missy Mazzoli, Vespers for a New Dark Age Imaginative New York composer Missy Mazzoli positions this suite as modern liturgical music, but instead of devotional texts she uses poetry about technology by Matthew Zapruder. Her eclectic ensemble, Victoire, performs with warmth and precision, swerving between poppy tunefulness and madrigal-­like splendor; it's driven by the powerful drumming of Glenn Kotche and fronted by regular vocalist Melissa Hughes and guests Martha Cluver and Virginia Warnken Kelsey (both of Roomful of Teeth). Scott Walker + Sunn O))), Soused Collaborations between artists as powerfully original as these two often produce duds. But Scott Walker's voice slithers magnificently through Sunn O)))'s crushing sustain, which is peppered with saxophone squalls and guitar lines reminiscent of "Sweet Child o' Mine"; Walker even quotes from "My Favorite Things." If I'd compiled a 2014 year-end list, this would've landed in the top three. 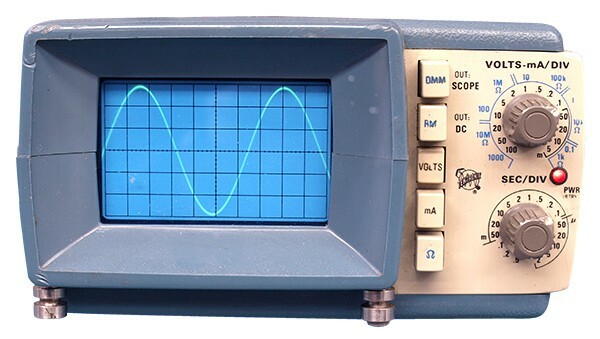 Sometimes a pure sine wave is all you want out of your modular synthesizer. Peter is curious what's in the rotation of . . . Sine waves In preparation for my upcoming shows, I've been spending a lot of time designing patches with my modular synthesizer, and I often find myself taken aback by the sheer beauty of pure sine waves. Sometimes messing about with filters, modulation, and so on just feels like unnecessary ornamentation, when the notes and placement are just right. David Borden, Music for Amplified Keyboard Instruments A stunning reissue of an obscure minimalist classic. There's a fair amount of David Borden music available, but for me this 1981 record rises to the fore. The pieces here feel more immediate, less veiled somehow, with a tangible handmade quality that isn't quite there on his other records. My favorite piece, "The Continuing Story of Counterpoint, Part Nine," is a stately frenzy of melodic fragments, coming apart yet always reorganizing, countered by long plaintive themes that hover—a combination I can't resist. Annelie Gahl and Klaus Lang, Cage: Melodies & Harmonies This is a very beautiful 2010 recording of John Cage compositions for violin and keyboard—and the keyboard here is a Fender Rhodes, which is amazingly great and unusual in this context. The music feels sensitive and unpredictable at every juncture, but never too precious. I'd have not much trouble listening to this most of the time. Sam Prekop plays a release party for his new synth album, The Republic, on Sat 4/25 at the Empty Bottle. Sam is curious what's in the rotation of . . .
Starcircleanatomy, Always Forgetting, Receiving and Cold/Path These releases by Philadelphia producer Starcircleanatomy are both recent random finds on Bandcamp; they've been in heavy rotation at my studio while I'm working. The sound is submerged electronics, not dissimilar in treatment to UK grime. The cut-up neoprimitive loops and static also occasionally remind me of one of my favorite lost acts of the late 90s, Vote Robot. Bruce Langhorne's scores for The Hired Hand and Idaho Transfer Another recent find: the Bruce Langhorne scores for these early-70s Peter Fonda films. The first is a western, and the orchestration is familiar but unusual in its inventiveness—there's the campfire nostalgia of "Three Teeth," and then there's "Windmill," both an element of the score and an elegant piece of sound design. The second is a science fiction film, and a discrete humanism arises in its score, with simple, almost New Age acoustic pieces set starkly against Moog sound effects. 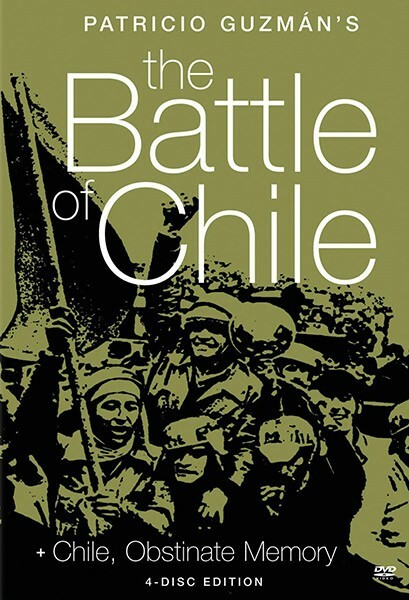 Patricio Guzmán's The Battle of Chile and Costa-Gavras's Missing While doing research for a film that I planned on shooting in Chile, I watched these two movies—the first is a documentary, the second fiction. One uses exclusively diegetic sound, the other a post-Blade Runner electronic score. It was in fact Vangelis's music for Missing and the oblique relationship it created to the story and location that prompted me to ask Sam to score my video installation The Republic using modular synthesis. Where in the World Is Sam Prekop? Cult hero Scott Walker releases the weirdest record of his career.